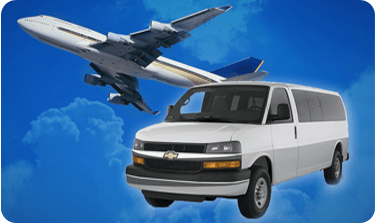 Safe, reliable and efficient express shuttle service to the Airport or in town. 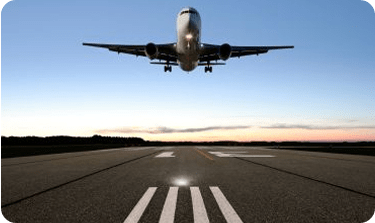 OC Superior Airport Shuttle is Orange County’s premiere source for providing prompt, friendly and reliable door to door service for a shuttle to the airport and sedan or van service for sightseeing or a night out. We are committed to providing you, your family and friends with safe transportation, excellent rates, friendly drivers and a comfortable ride. Our drivers are extremely reliable, have thorough local knowledge and 5 or more years of professional driving experience. We do appreciate the opportunity to become your Orange County transportation service. Contact us today to schedule a pickup. We are happy to answer any questions about our services. We look forward to hearing from you. 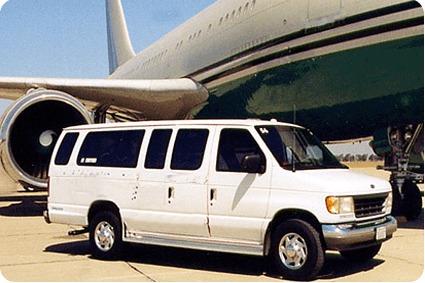 Superior Shuttle provides transportation services for traveling to and from the airport, for a special night out, for help when your car has broken down or it’s being serviced, for transporting a group that won’t fit in your car, and anytime you need a ride from one place to another. We have been providing truly superior transportation services to visitors, business travelers, tourists, guests and residents since 1990. 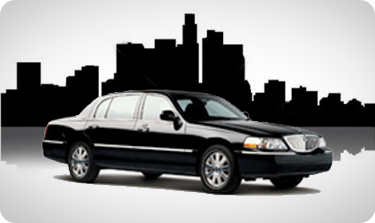 Based in Orange County CA, Superior Shuttle is committed to offering reliable transportation at affordable rates. Click Here to Read More.